Thirty33 Legal, LLP is a boutique law practice located in South San Francisco, CA serving clients all over the Bay Area. Representing small to medium-sized businesses and commercial real estate owners in an outside general counsel role, we work with our clients to help oversee a variety of business and real estate needs and serve at the best interest of our clients. At Thiryt33 Legal, LLP our clients get more than just an attorney, they get a counselor. Dedicated counsel and representation for all sides of a transaction, whether you are a seller, buyer, landlord or tenant. Expertise in creating and forming entities, drafting and negotiating contracts, and completing and filing forms with regulatory agencies for a wide variety of different transactions. Protecting the rights of intellectual property owners with our expertise in drafting and procedural oversight necessary for obtaining protection both in the U.S. and internationally. Offering comprehensive and experienced counsel to clients in all facets of finance through structuring, drafting and negotiating in a shifting and challenging landscape. Advising clients on numerous legal rights, responsibilities, and obligations by negotiating, drafting and reviewing contracts and continuing to stay current on legal shifts associated with our client’s business. Contact us for an Assessment of your Matter. In each and every transaction, we make sure to get our clients into the best position possible by being their biggest advocate. By applying lateral thinking and using our unique industry expertise we are able to confidently represent and negotiate for our clients. Experienced with starting and growing a business, we provide our clients with the help they need to get their business off on the right foot, and continue to provide counseling throughout our client's growth. Experienced with registration of trademarks in the U.S and internationally, as well as negotiating and drafting licensing agreements for our clients, we know how to navigate the trademark world seamlessly. Our attorneys are knowledgable in a wide variety of contracts and can easily recognize what terms are important to protect each client in their specific industries. We will work with our clients explaining, justfiying and making ourselves accountable for each legal strategy recommended. Our in-depth knowledge of the intellectual property world gives our attorneys the expertise to advise clients on how to best protect their intellectual property and counsel on how to best use a third party's work in compliance with both local and international law. With our years of experience with drafting lease agreements for both landlord and tenants, we are able to negotiate for our clients to get the best terms for their current and future leases, while also keeping our clients up to date on an ever-changing legal landscape. Being involved in high priced negotiations, we are knowledgable in the nuances of all aspects of any sales transaction. Doesn’t matter if its the sale of a property or a business, we’ve been involved in the negotiations, drafting, financing, to the closing of the sale process. Tom Ghaney is a founding partner at Thirty33 Legal, LLP. Tom focuses on corporate, real estate, and tax law. 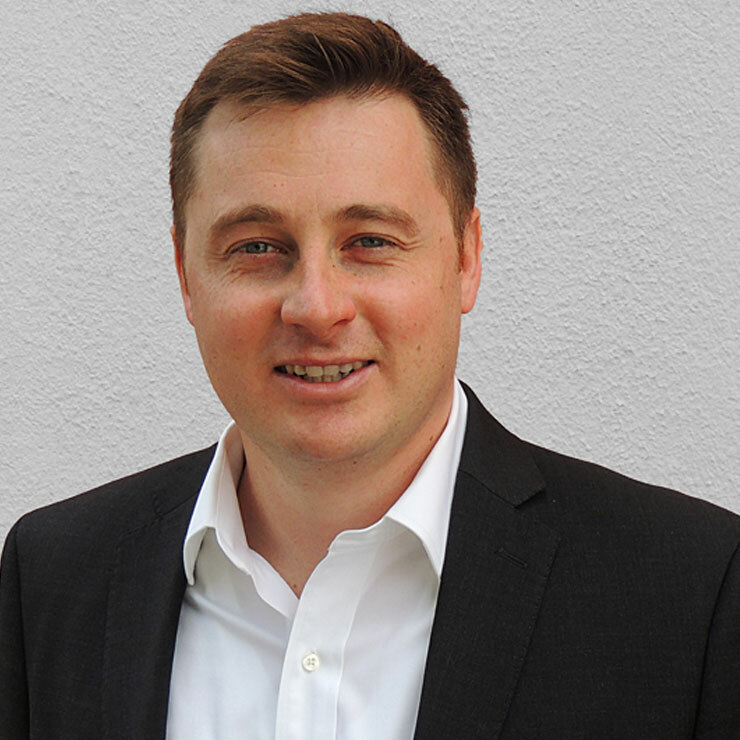 Tom holds his law degree and LLM in taxation from Golden Gate University School of Law in San Francisco, along with a BS in Economics from the University of Arizona. 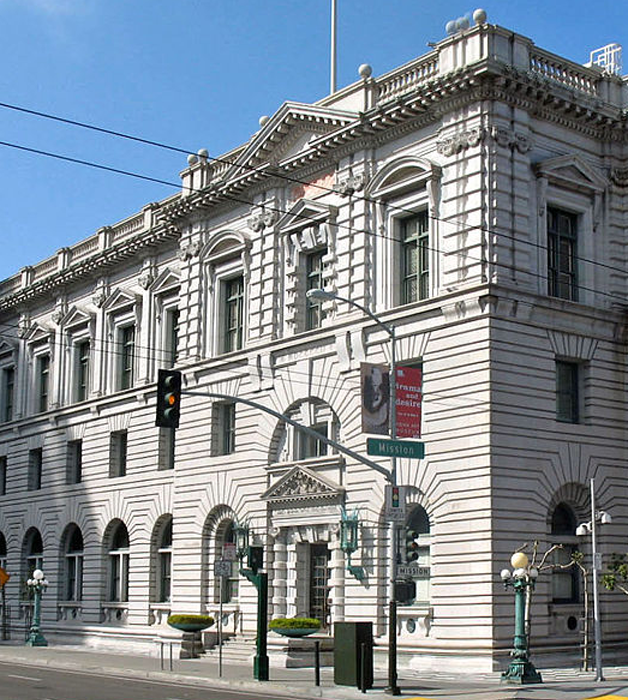 Tom is currently qualified to practice law in the State of California. 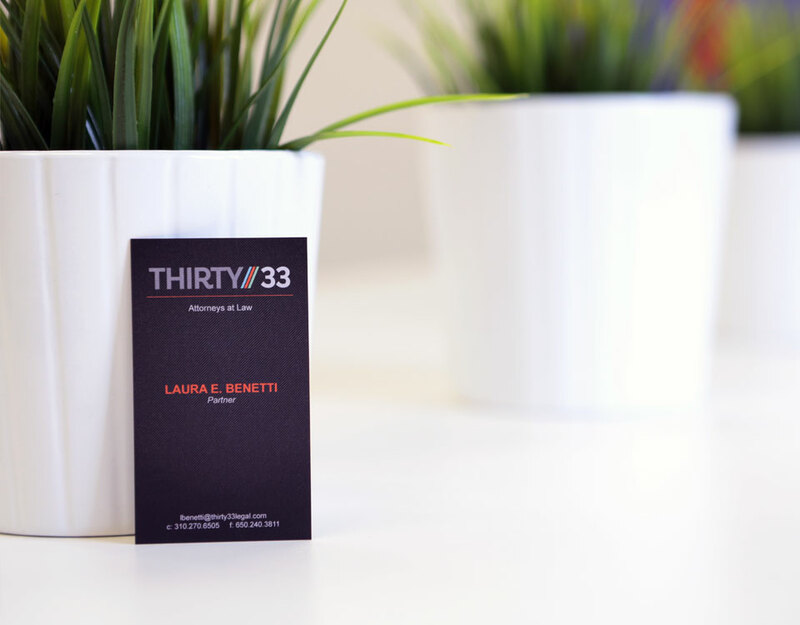 Laura Benetti is a founding partner at Thirty33 Legal, LLP. Laura focuses on corporate, real estate, and intellectual property law. Laura holds her law degree from Golden Gate University School of Law in San Francisco, along with a BA from Loyola Marymount University. 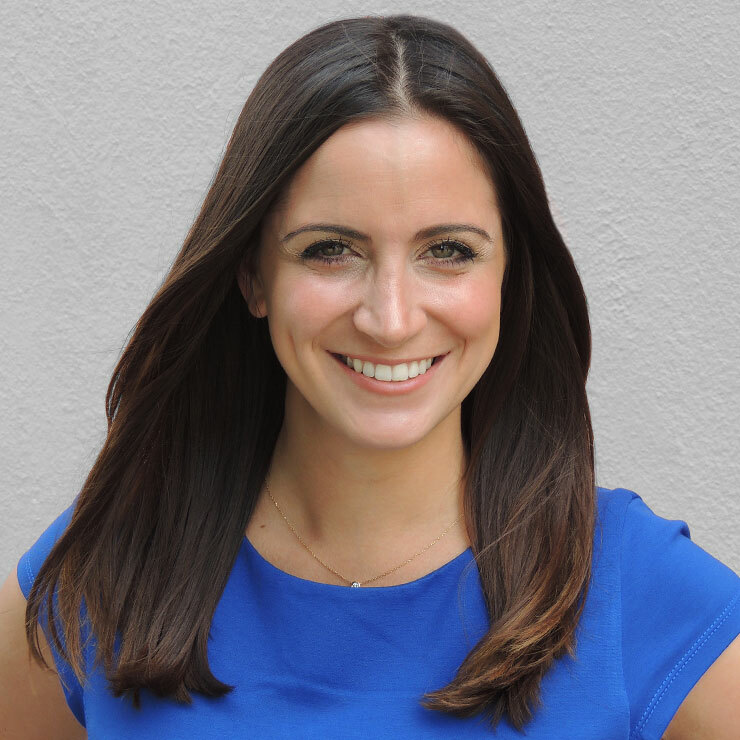 Laura is currently qualified to practice law in the State of California and the District of Columbia. At Thirty33 Legal, LLP, we believe that our clients should always receive the highest quality advice and guidance from a trusted team, committed to delivering bold legal and business counsel. With that in mind, this is what Thirty33 Legal, LLP can promise our clients. We will always be our client’s biggest advocate and will zealously fight on behalf of our clients with genuine passion. We always go the extra mile when it comes to our work and our client relationships. With our diverse backgrounds, our attorneys have the capability to come up with creative and bold legal strategies for any matter. Our knowledge in a wide-variety of legal matters allows our attorneys the ability to apply lateral thinking with special industry expertise to create strategies for a range of matters. Bottom line is we are responsive, approachable, available, and easy to work with.